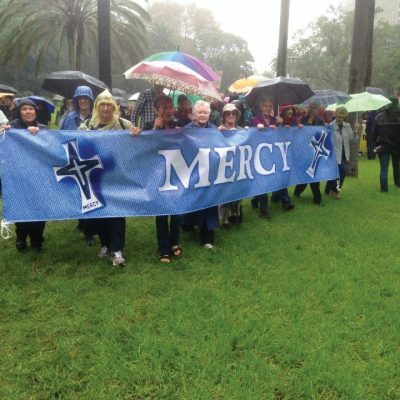 Grounded in Gospel values and inspired by Catherine McAuley, we week to bring about a more just and compassionate world. In addition to practical support and action, we also advocate on issues affecting our planet and with people whose lives are shattered by injustice and displacement. Our advocacy focusses both on systemic change as well as the individual lives and situations that cry out for attention.